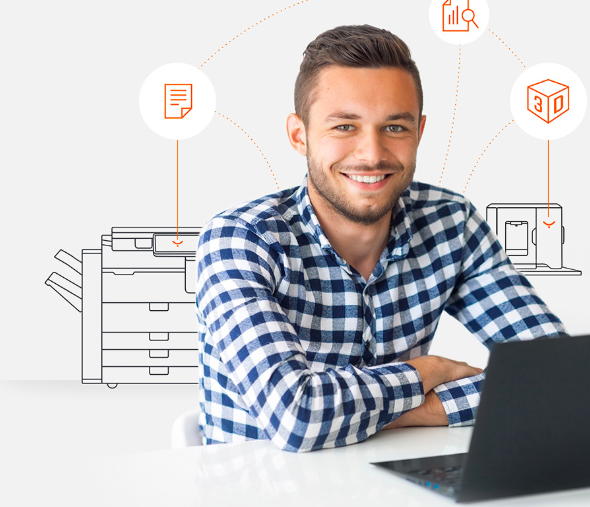 Our intelligent and productive office solutions help businesses optimize print services | Industry Analysts, Inc.
A building block approach to infrastructure and services = maximum flexibility and reliability for vertical or horizontal scale. Click here to learn more about Y Soft Solutions! More than 16,000 customers trust Y Soft. Find Out Why! This entry was posted in Y Soft and tagged manage, managed print services, mps, optimize, print, print management, Solutions, workflows, Y Soft by andyslawetsky. Bookmark the permalink.